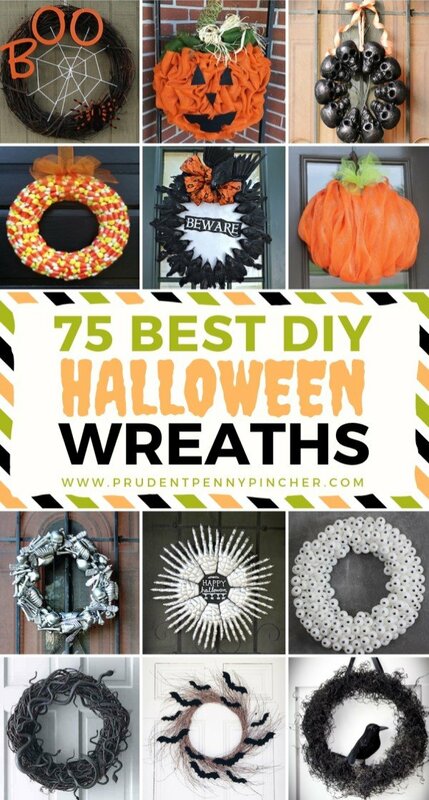 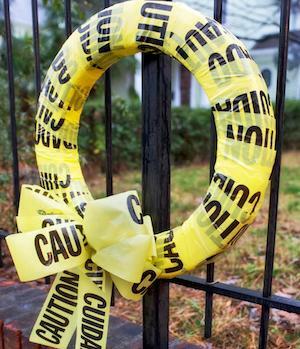 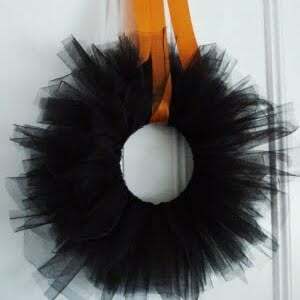 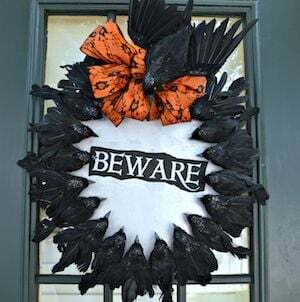 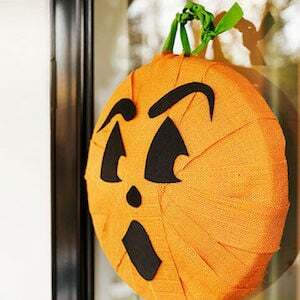 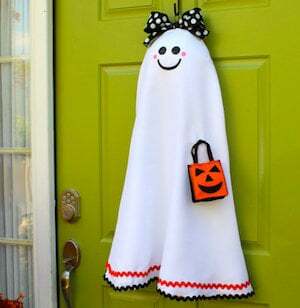 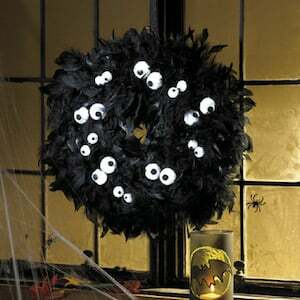 Try one of these spooktacular DIY halloween wreaths to scare your trick or treaters this Halloween! 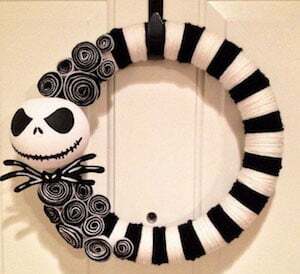 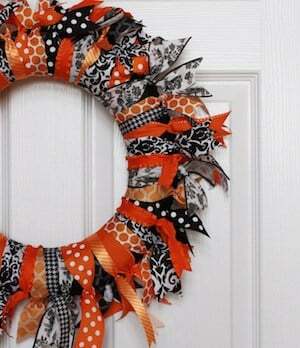 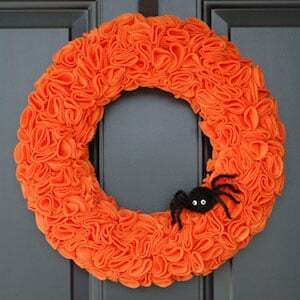 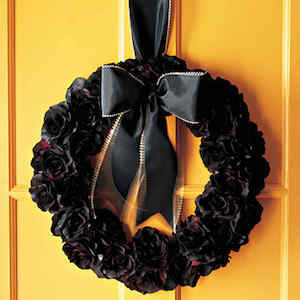 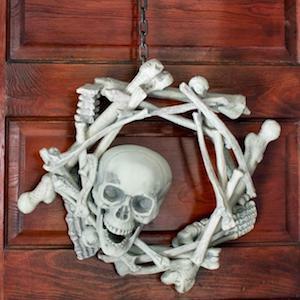 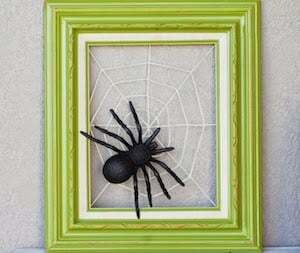 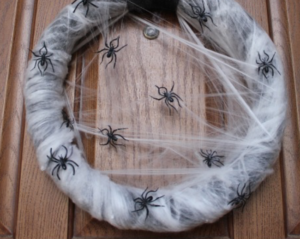 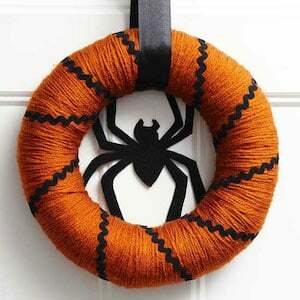 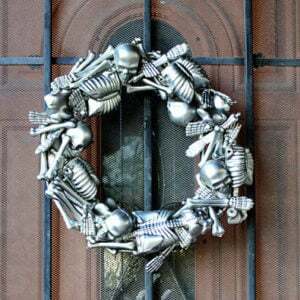 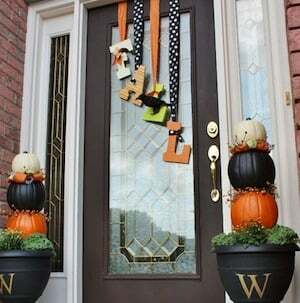 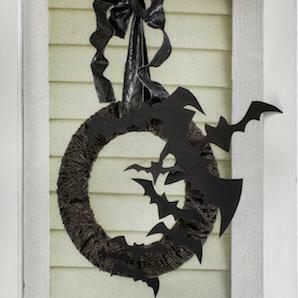 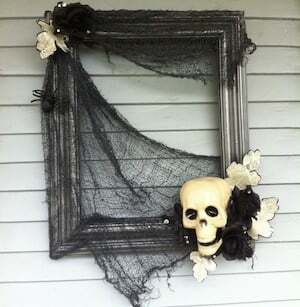 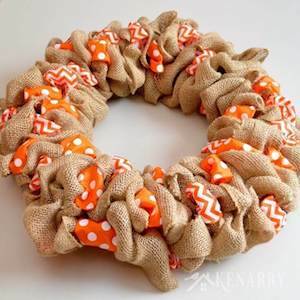 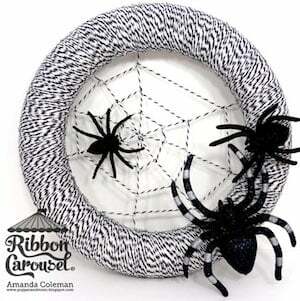 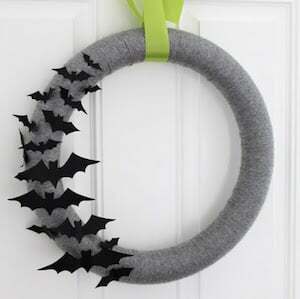 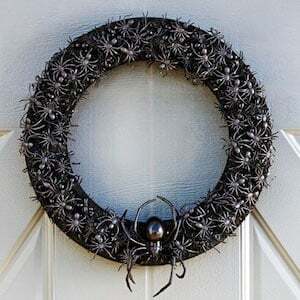 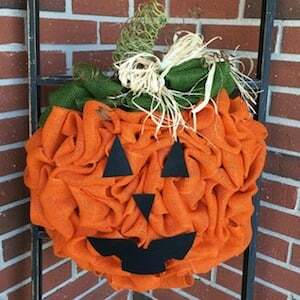 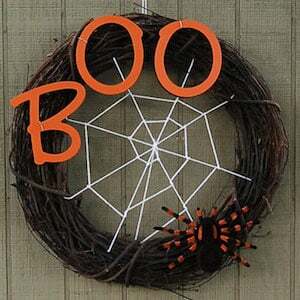 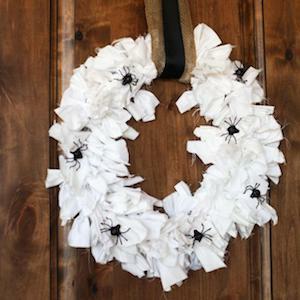 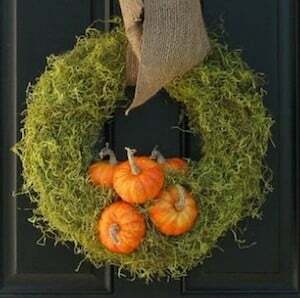 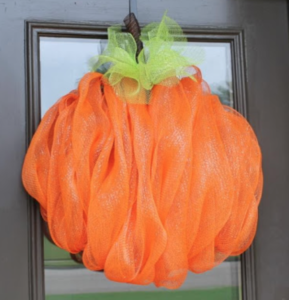 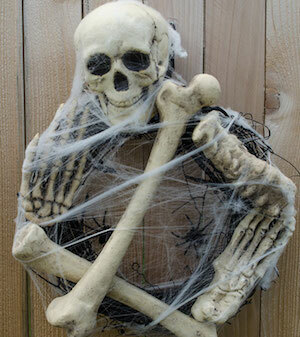 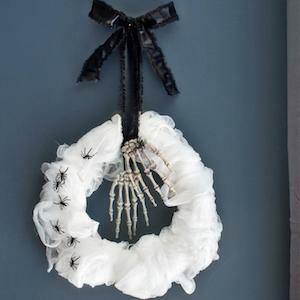 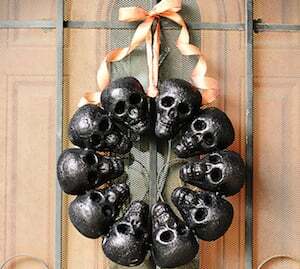 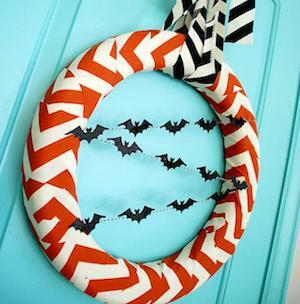 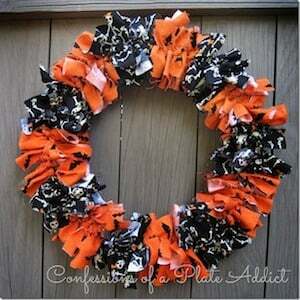 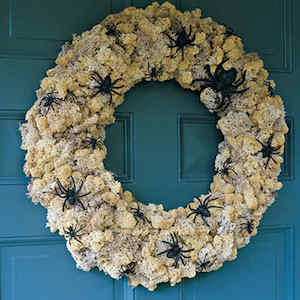 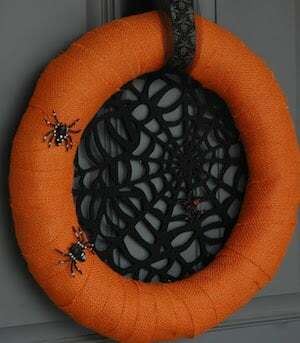 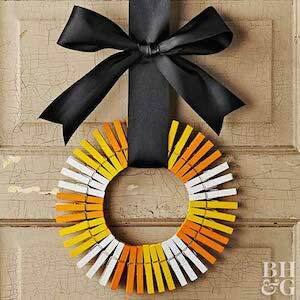 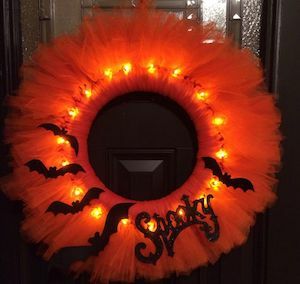 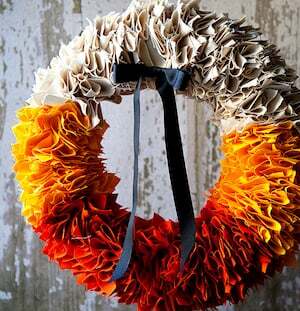 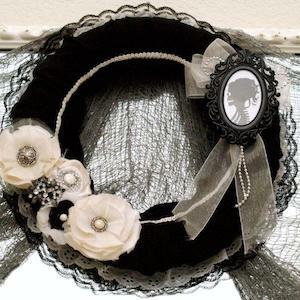 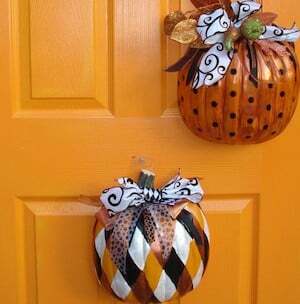 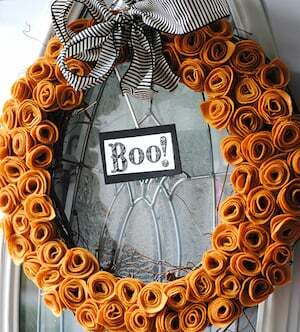 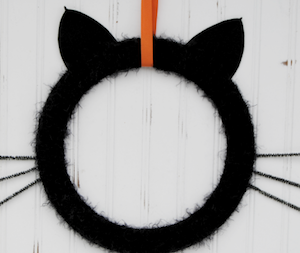 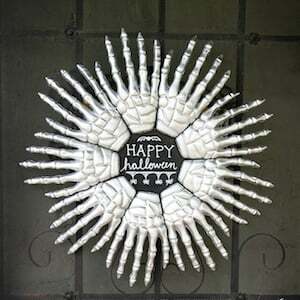 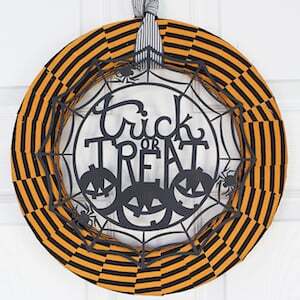 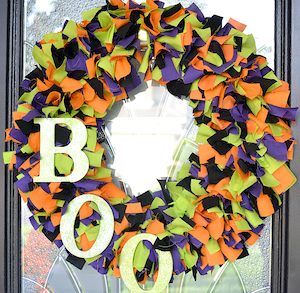 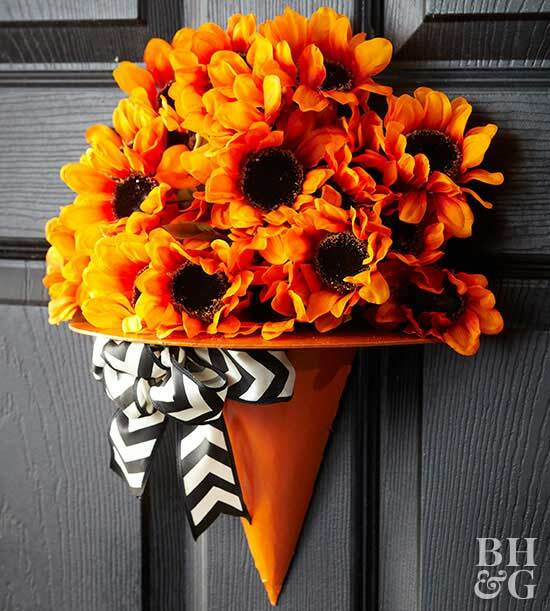 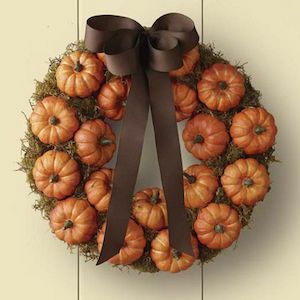 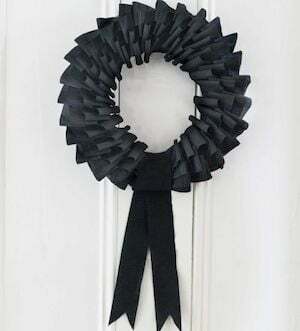 These creative wreath ideas include bats, spiders, pumpkins, skeletons and much more! 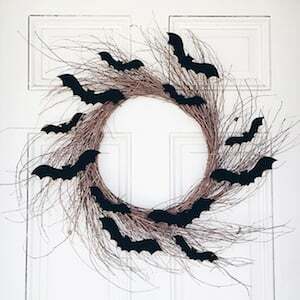 skeletons, spiders, mini crows, bats, etc. 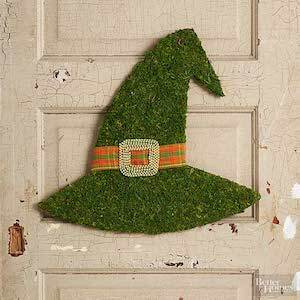 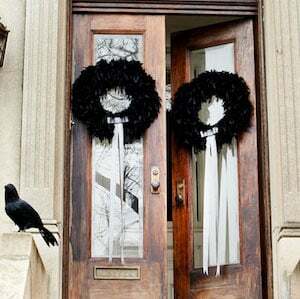 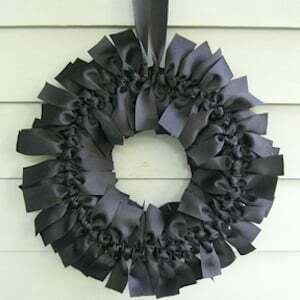 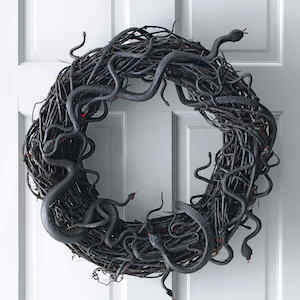 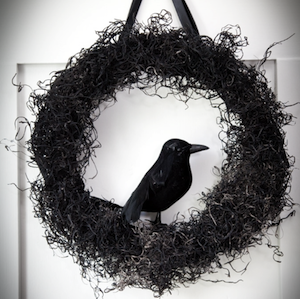 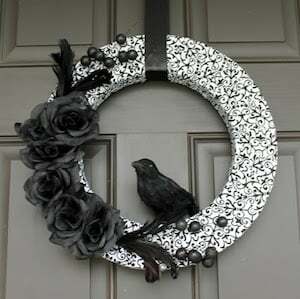 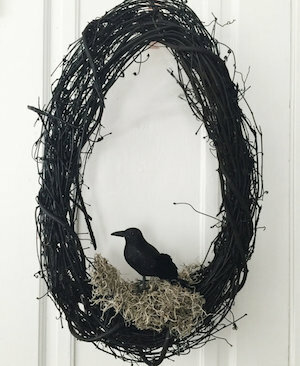 black spray paint + grapevine wreath + moss + crow + ribbon. 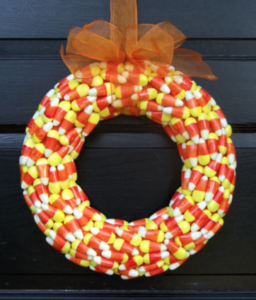 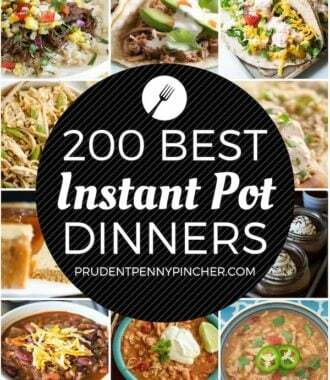 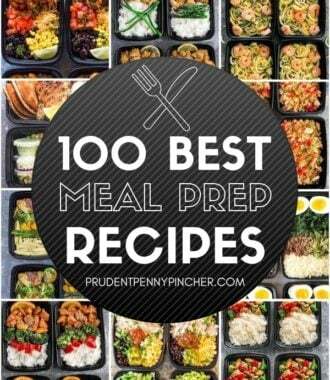 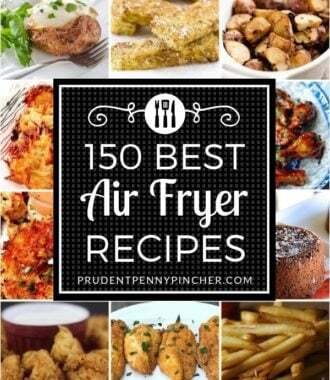 This one is easy, but very time consuming!